Former FBI Asst. 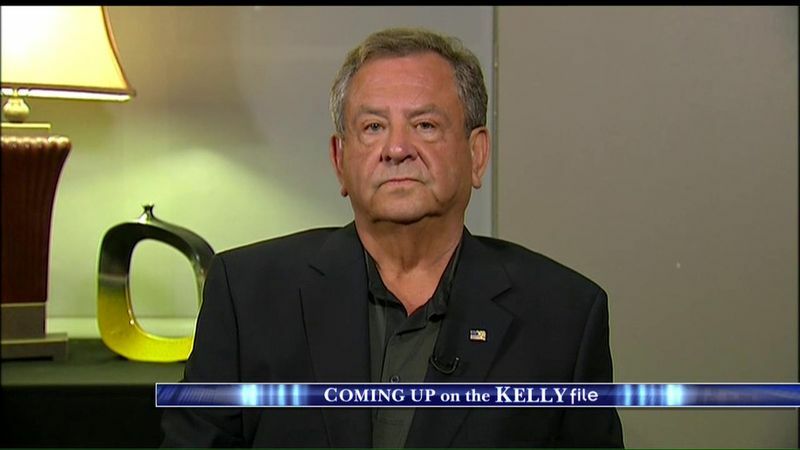 Director: Comey's Announcement "Really Makes No Sense"
Former FBI Assistant Director, James Kallstrom, best known for his role in the investigation of the crash of TWA Flight 800 in 1996, says he’s having difficulty believing the announcement that Hillary Clinton won’t be charged. Following the announcement Tuesday morning by FBI Director James Comey, reactions were swift and many were damning. 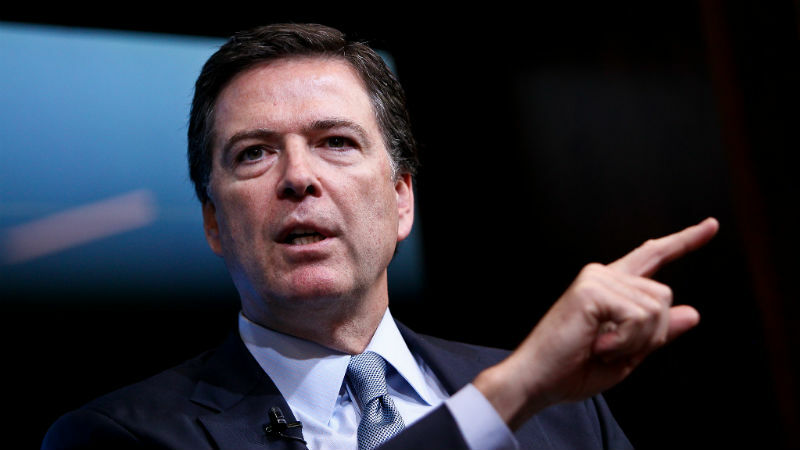 Comey said Mrs. Clinton and her staff were “extremely careless” in their handling of classified information and that a “reasonable person” should have known not to put national security information on a private e-mail server. Still, Mr. Comey said they were not recommending charges be brought against Mrs. Clinton because they could find no intent. Eventually Congress subpoenaed her private server. She delayed turning it over until she had it scrubbed by IT professionals in an effort to destroy any and all evidence that could be used against her. How does that not show intent? Why would one delete thousands of e-mails, refuse to cooperate with investigators and wipe their e-mail server clean if they were not trying to cover up evidence of wrongdoing? Mr. Comey refused to answer questions following his announcement so reporters did not get the chance to ask him that question. Kallstrom said something is “fishy” about Comey’s announcement and that he (Kallstrom) has talked to two federal prosecutors who said they would take the case in a minute. One thing seems certain – the FBI had enough evidence to recommend charges. But for some reason James Comey chose not only to give Mrs. Clinton a pass but to take the heat himself rather than pass the case up the ladder and let someone else make the decision. One can only wonder why….